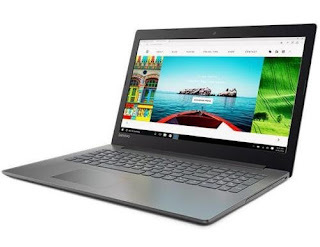 Looking for best laptops under Rs. 25000 in 2018? Then stop looking, make a choice here which best suits you, start buying. 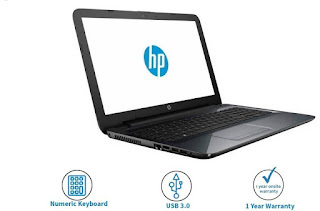 With the big web of options available to the users to choose the best laptops under Rs. 25000 is a tough job. 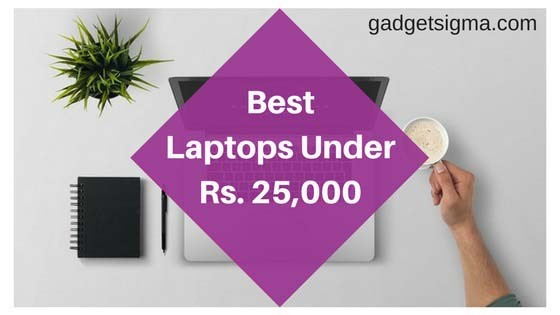 So, I have sorted the best possible laptops under Rs. 25000 that are available online and might fulfill your needs in the best possible way. Each of these models listed here has been thoroughly reviewed on the basis of their configuration, quality, user experience, and performance. The list is created keeping in mind all the age groups, but do not expect high graphical interface for high-end gaming or high-end software. 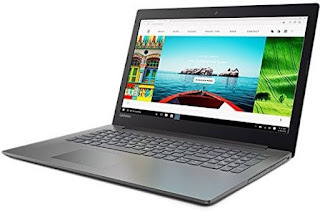 You can utilize it for a daily routine like office work, student projects, and personal usage and some models can also be used for low to mid-range gaming and multimedia and social enjoyment purposes. Some models can be used for high-end gaming, but be careful and choose smartly according to your purpose. Please Note: Some models are hot selling and may go out of stock. So, start your 2018 with high spirits and sound health with the below-given list of laptops. Pros: DDR4 RAM, hard disk, 7th Gen. 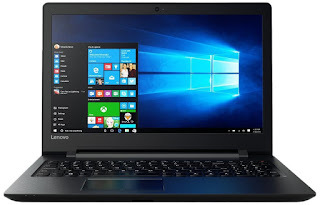 Specifications: 15.6-inch Laptop (Pentium N4200/4GB/500GB/Windows 10/Integrated Graphics), Black. Pros: Slim and lightweight, worth the money. Cons: No DVD drive (You can buy external), sound quality average, moderate performance. 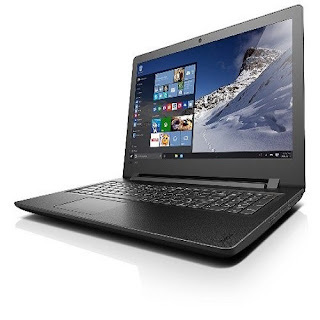 Specifications: 15.6-inch Laptop (Pentium N3710/4GB/1TB/Free DOS/Integrated Graphics), Jet Black. 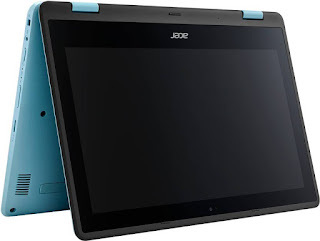 Pros: Tough built with a good display, 1 TB. Cons: Not easy to set up, DOS. 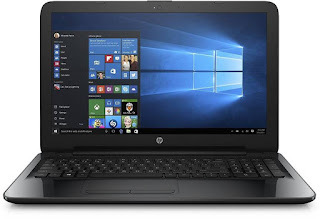 Specifications: 4 GB/500 GB HDD/Windows 10 Home, SP111-31 2 in 1 Laptop (11.6 inch, Turquoise Blue, 1.5 kg. Pros: Lightweight, Touchscreen display, Rich look. Cons: No high-end graphics, heats up after long use, 500 GB HDD. Pros: DDR4 RAM, 1 TB, 7th Gen. Specifications: INTEL PENTIUM QUAD-CORE /N4200 /1.1GHz/4GB RAM / 1TB HDD /15.6 LED SCREEN /INTEL GRAPHIC / DOS, OYNX BLACK. Pros: Super Lightweight, 1 TB. Cons: DOS, only for a basic purpose. Pros: Win 10, 64 bit. Cons: No MS office, 500 GB HDD. Pros: Good performance with this budget, everyday use. Cons: DOS, poor sound quality. Pros: Good performance, RAM, Linux. Cons: Cam and keyboard quality average. Pros: Smooth keyboard, good display, 1 Tb HDD. Cons: Heating problem, battery backup not good, low sound quality.